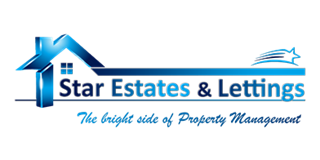 Established over twenty four years ago, Star Estates & Lettings identified an opportunity within the property industry to create a truly independent and professional agency, built on family values of honesty, support and trust. 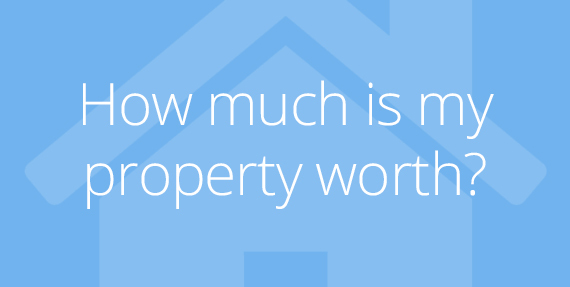 Fast forward to today we have managed over 600 properties. As an independent owner led Estate Agent, we do not follow a rigid corporate structure. We take the time to understand our client’s requirements and tailor a service to suit our clients’ needs irrespective of the value, so each client can be guaranteed that they are receiving the best service. Our professional and enthusiastic staff have over 100 years of combined experience covering sales, lettings, management, and property development. This wealth of knowledge allows us to support both buyers and sellers of commercial and residential properties from their initial meeting with us, to the final exchange of contracts. Our marketing strategy is simple: your property will always be presented to potential applicants in the best way possible. Using the most up to date technology and marketing tools, property sales and lettings are advertised through a wide number of publications, such as the London Property Magazine, as well as newspapers, various online property portals, and directly on our smartphone apps, and in our office front windows.